A Washington Post story on Wednesday, based on documents leaked by former National Security Agency contractor Edward Snowden, asserted that the NSA regularly intercepts data from Google and Yahoo as it passes through the companies' servers outside of the U.S. This data almost certainly includes Americans' email and other information. Google and Yahoo deny knowledge of the government spying program, code-named Muscular (who comes up with these names?). Because the NSA collects data that passes through the tech companies' private clouds overseas, the agency does not need U.S. court approval. The leaked documents include a hand-drawn diagram showing "Google Cloud Exploitation." Even though NSA has been obtaining data directly from Google and Yahoo with court orders through the previously disclosed PRISM program, the new documents show it also has been taking data without permission abroad, outside the oversight of the Foreign Intelligence Surveillance Court. According to the documents, which include a hand-drawn diagram, the information is collected as it passes through the companies’ private clouds and makes its way to the public Internet. The information, which includes metadata (participants, date and time of a communication) as well as text and video content, is reportedly not encrypted. 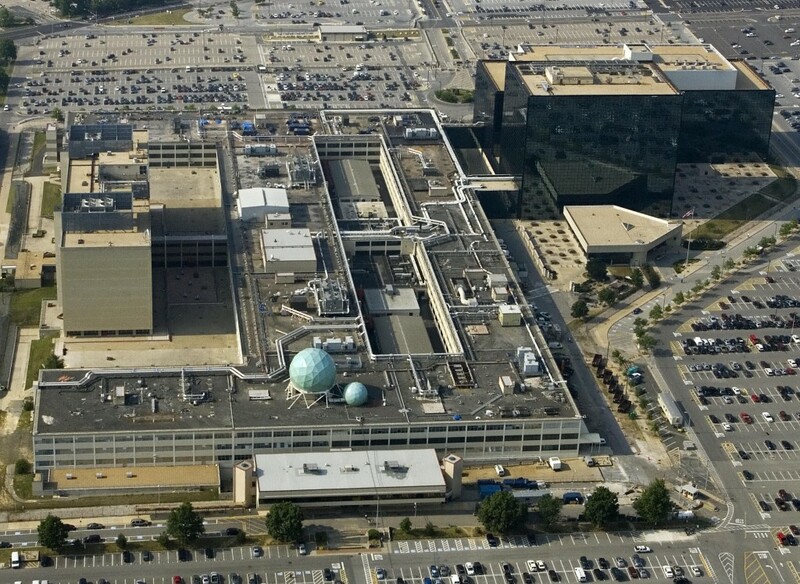 NSA director Gen. Keith Alexander told Politico on Wednesday that he was "unaware of the Post’s report — adding the NSA is 'not authorized' to access companies data centers and instead must 'go through a court process' to obtain such content." Google has said it's beefing up its encryption processes. Still, it's probably best to assume at this point that whatever you write in an email can be read by the NSA.